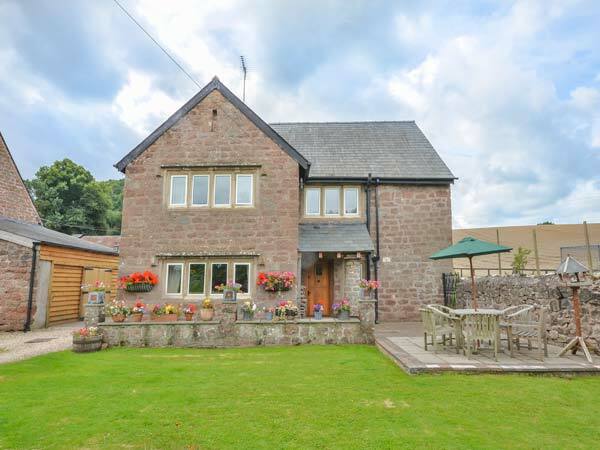 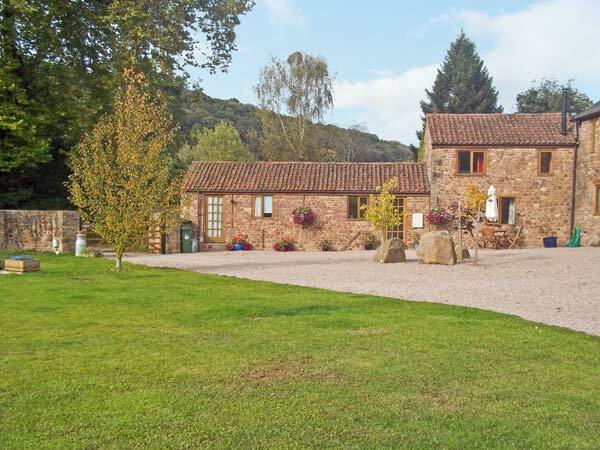 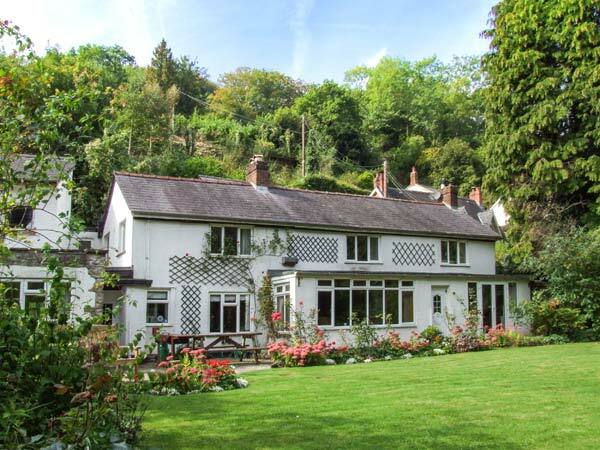 Found 12 holiday rentals in Ross on Wye / Monmouth. 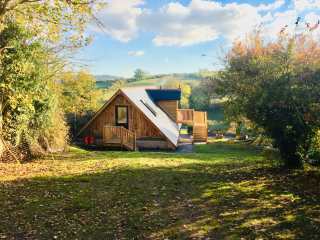 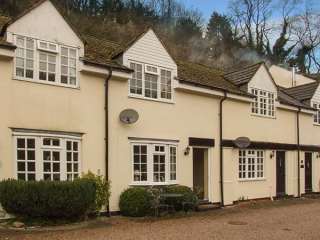 "This cottage is situated in the village of Llangrove, near Symonds Yat, and can sleep two people in one bedroom." 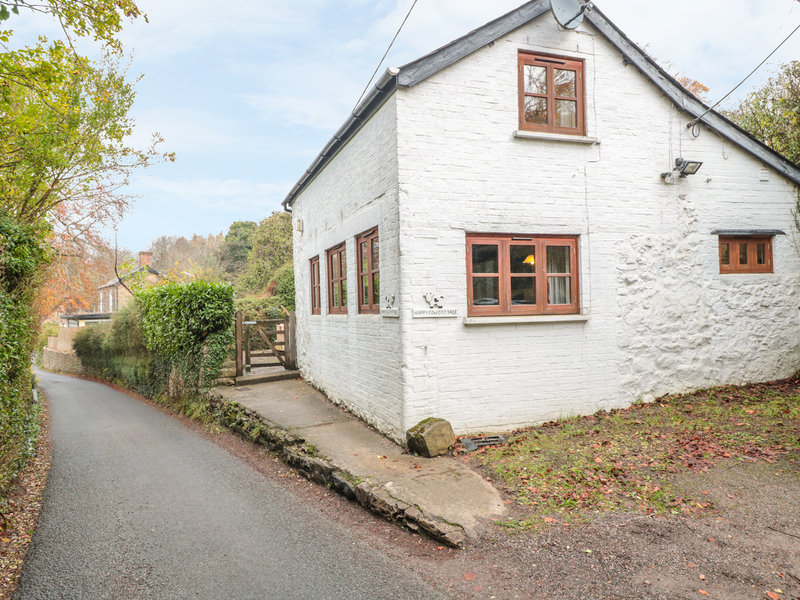 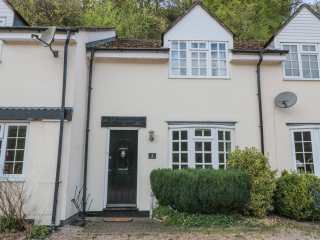 "This detached cottage offers plenty of character and is set in the Wye Valley, near Symonds Yat, sleeping four people in two bedrooms. " 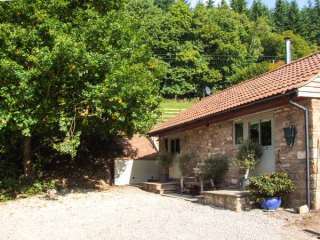 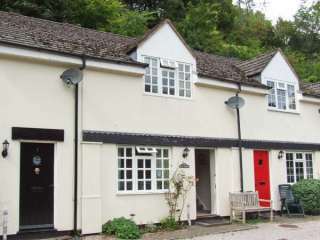 This terraced cottage is located in the village of Symonds Yat near Monmouth and can sleep four people in two bedrooms. 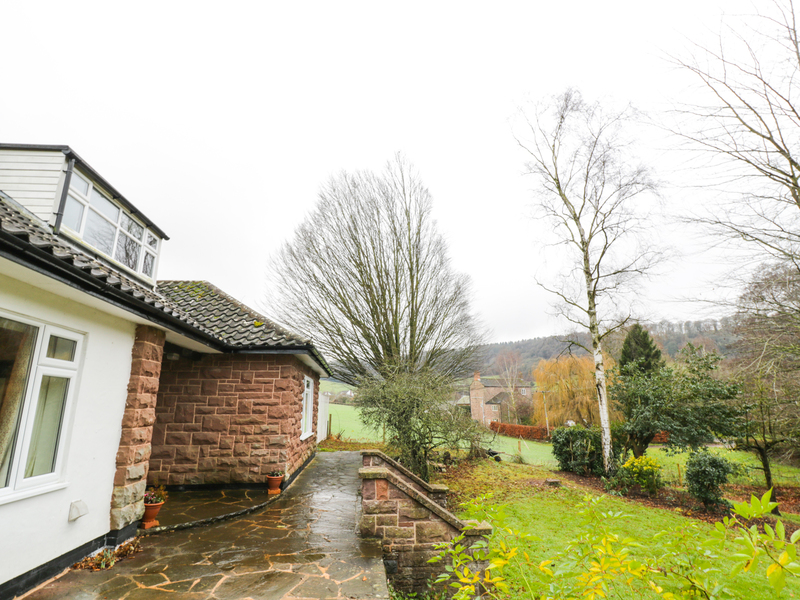 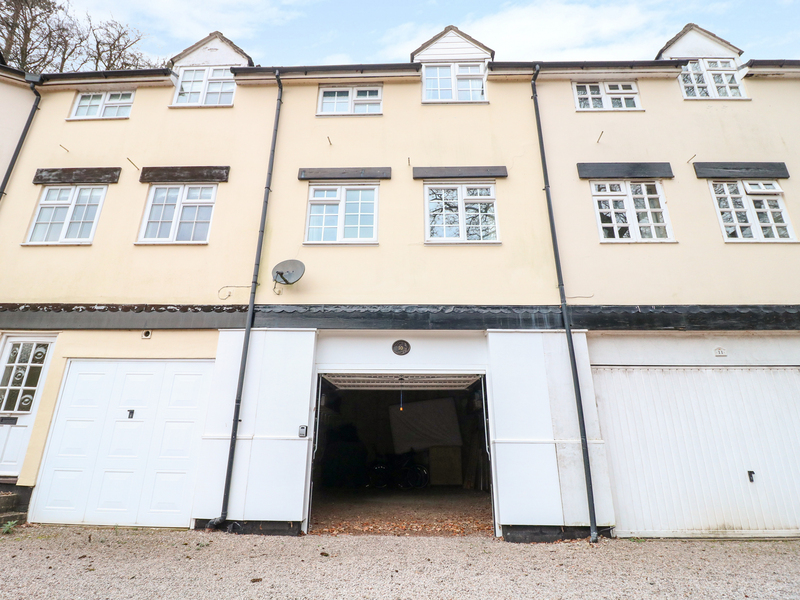 "A terraced property located near the town of Ross-on-Wye., it sleeps up to four people in two bedrooms." 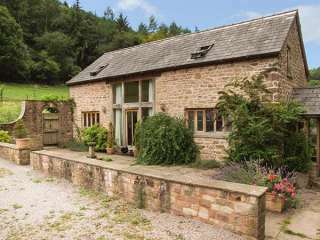 "Sleeping four people in two bedrooms, this lovely cottage is on a working beef farm in the hamlet of Deepdean in Herefordshire."